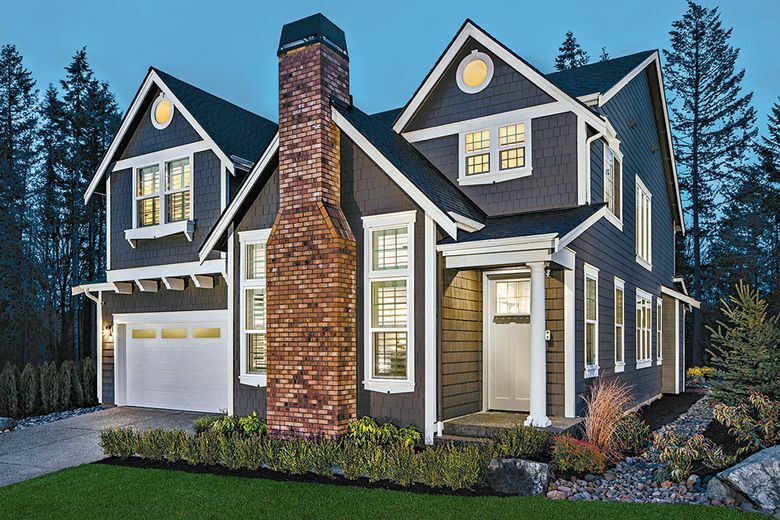 The Salish is one of three floor plans available in Woodhaven, a secluded community showcasing Craftsman architecture and picturesque streetscapes. Woodhaven has floor plans that range in size from 3,156 to 3,267 square feet with four to six bedrooms, three or four baths, and two- or three-car garages. SAMAMMISH — Woodhaven, a enclave of 20 homes planned in a secluded location, has three designs for available presale. 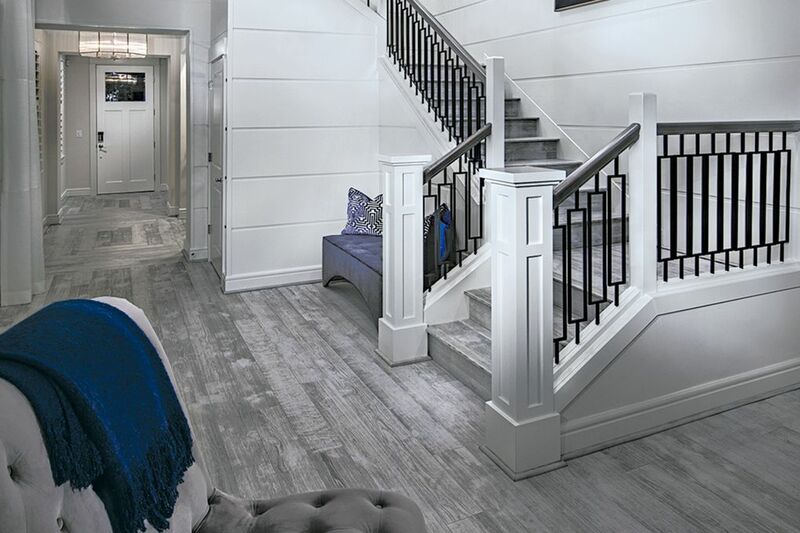 Built by Toll Brothers, Woodhaven has floor plans that range in size from 3,156 to 3,267 square feet with four to six bedrooms, three or four baths, and two- or three-car garages. While Woodhaven is still in the early phases of construction, homebuyers can visit Canterbury Park, another Toll Brothers community located across the street, to get a sense of a similar neighborhood with like home designs available to tour. The Salish is one of three floor plans available in Woodhaven. Woodhaven will be blanketed by trees and sense of privacy and quiet. Its level topography will offer easy walking accessibility and a unique community setting with three private parks, including a children’s play area, picnic tables and grassy play lawns. Woodhaven will showcase classic Craftsman architecture and picturesque street scenes. The three home designs currently available include the Tekoa, Broadmoor and Salish plans, and each is available with personalization. 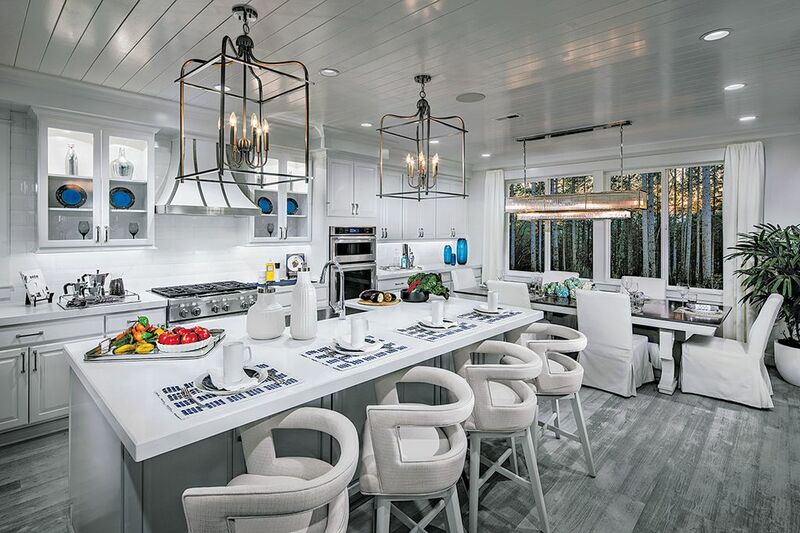 All Toll Brothers homebuyers can meet with a professional designer at the Kirkland Design Studio to personalize their home’s color palette, décor style, lighting and other touches. The Salish also has a two-story family room, a second-floor loft, and 9-foot ceilings on the top floor. The kitchen boasts a large center island with breakfast bar, plenty of counter and cabinet space, a sizable walk-in pantry and a butler pantry. A stylish staircae and balcony greet visitors in the Salish. The home design’s master bedroom features an elevated tray ceiling, dual walk-in closets, and a deluxe master bath with dual-sink vanity, large soaking tub and separate luxe glass-enclosed shower. Additional highlights include a planning center adjacent to the kitchen, cathedral ceilings in the first-floor bedroom, and a centrally located second-floor laundry. Woodhaven is located near major employment centers, recreation areas, and shopping and dining options. It is served by the Lake Washington School District.